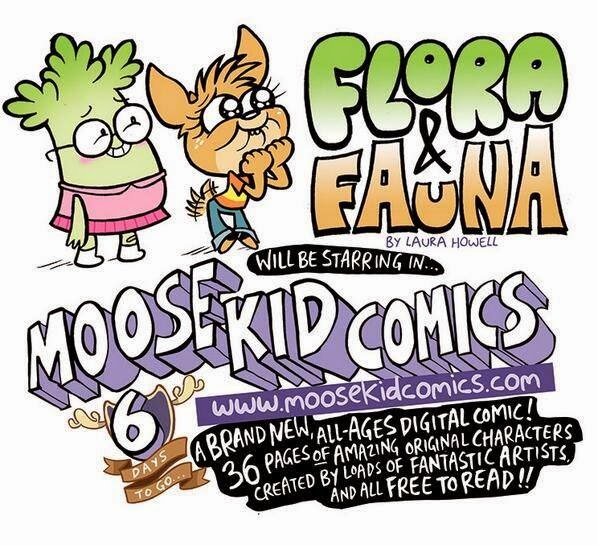 W J C: MOOSE KID COMICS HONK! HONK! PARP! Wibbly Toot Plops! 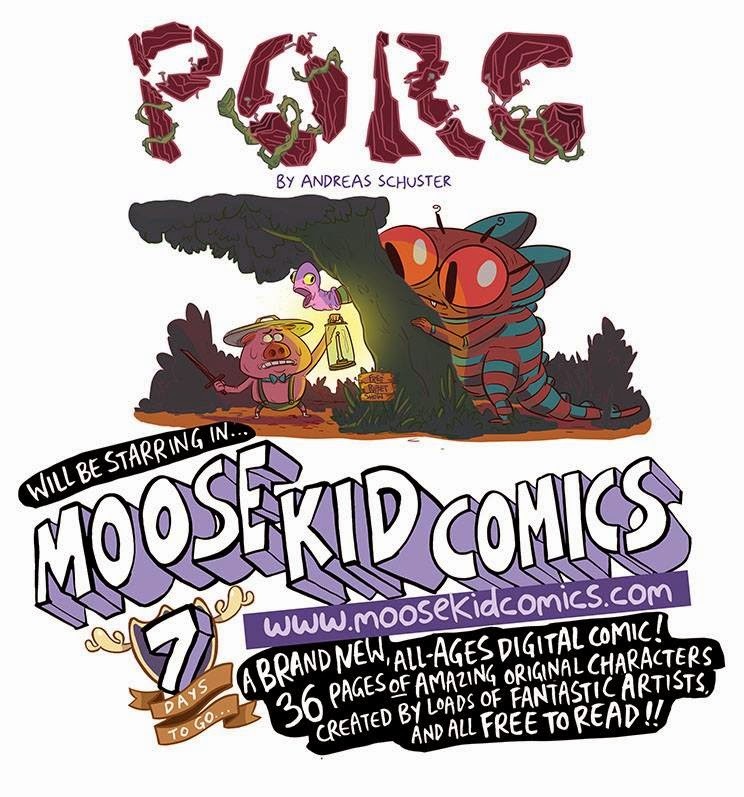 MOOSE KID COMICS HONK! HONK! PARP! Wibbly Toot Plops! 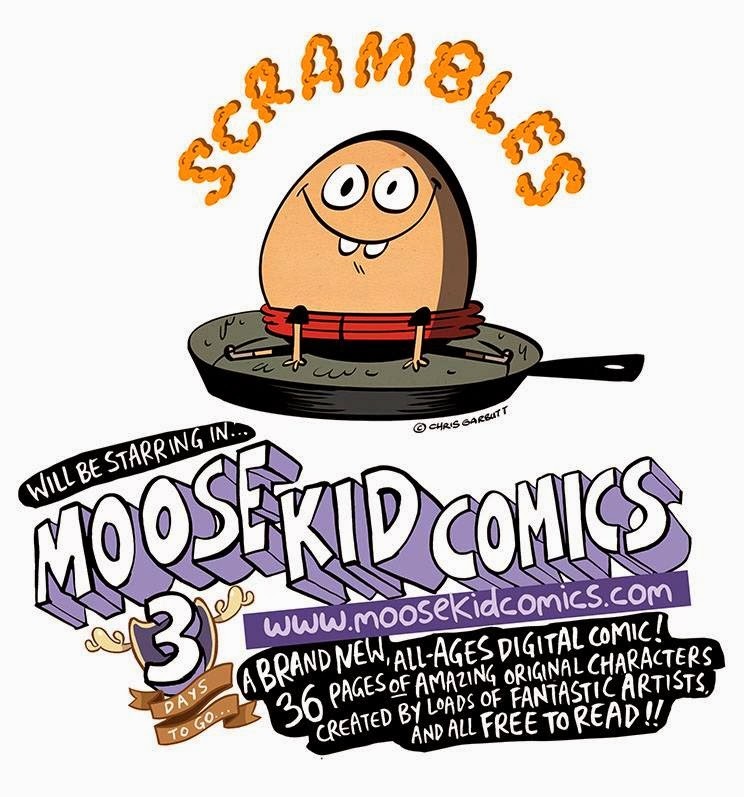 Jamie Smart, the human comic geyser, squirts forth even more cartoon antics than ever as Moose Kid Comics launches today. 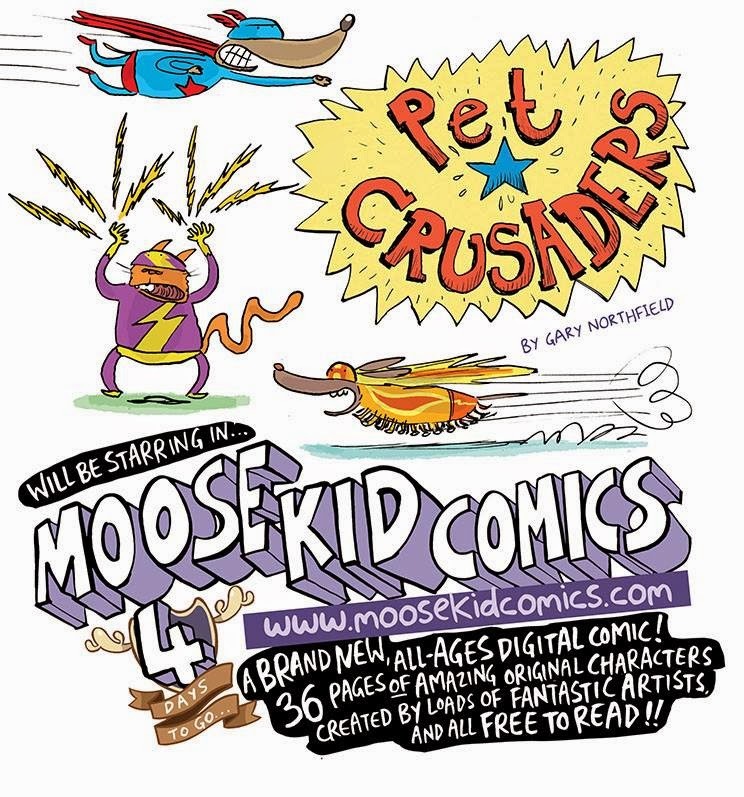 Jamie has gathered together a REALLY exciting gang of nearly 40 cartoonists for a FREE KIDS COMIC available online or to download today. A superb collection of talent (despite being included myself) and a really exciting prospect. 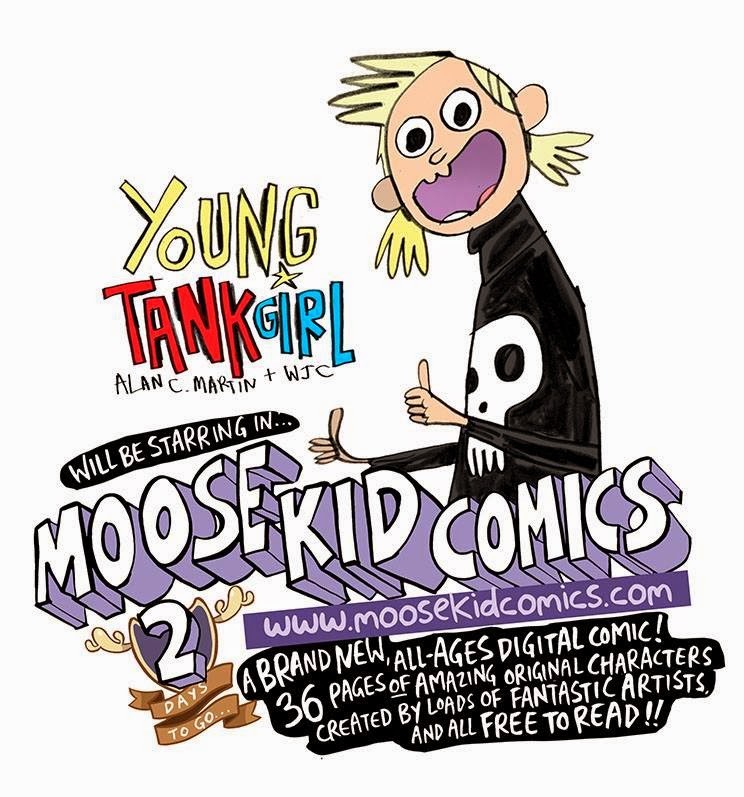 I'm really happy to have been able to join in with Moose Kid Comics and with Alan Martin again as our contribution is YOUNG TANK GIRL, the early years adventures of Becky Buck. 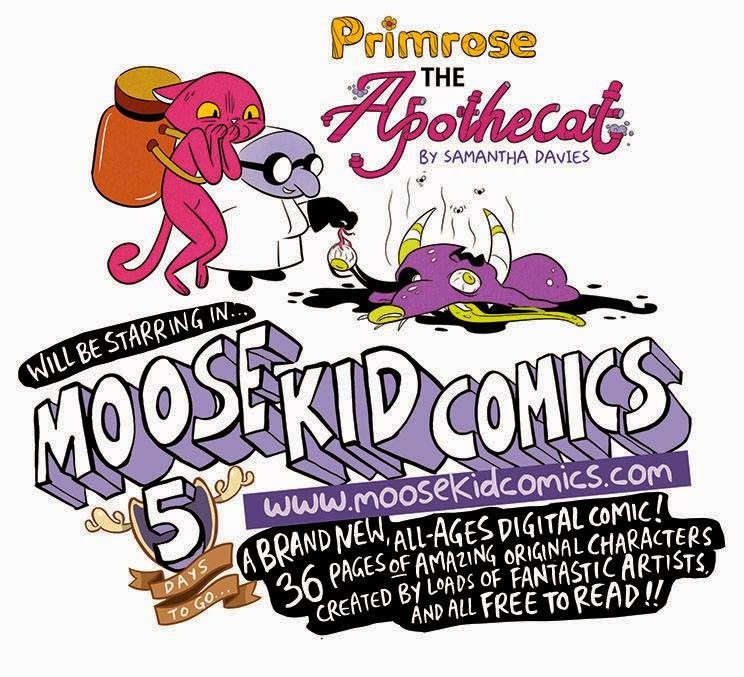 Jamie has been previewing just some of the comics this week and here they are, bare in mind there are nearly 4 times this many in the comic. Also, Off Life did an interview with Jamie himself here. 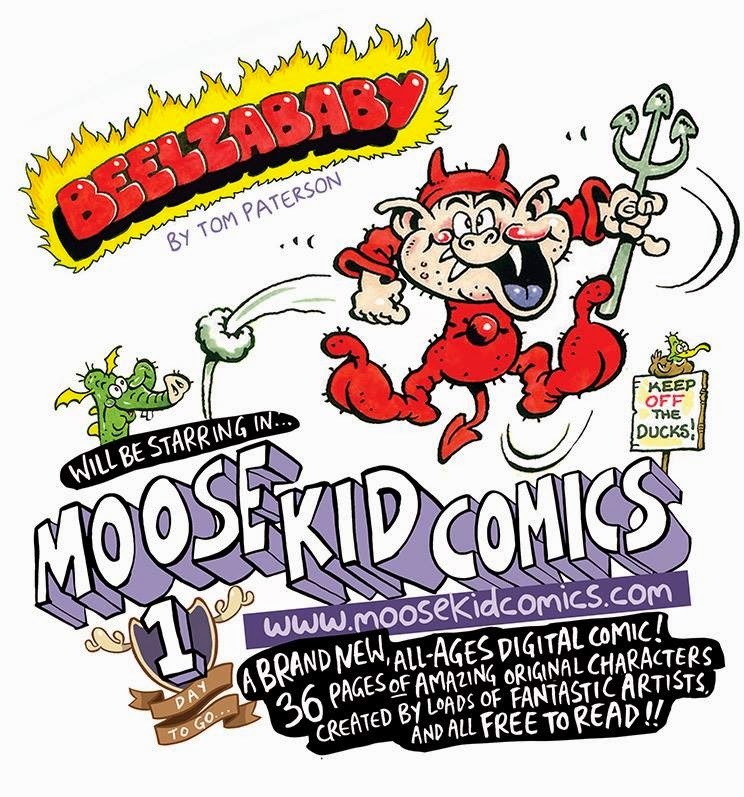 But mainly, go and check the comic out, there's too much in it to be messing about here. Tell me how about painting technique that you apply? For several years, enjoy thy works.